Indian American Creates America's Largest Community Based Competition & Connects Brands with American Muslim Consumer Market valued at $170 BiIIion USD. 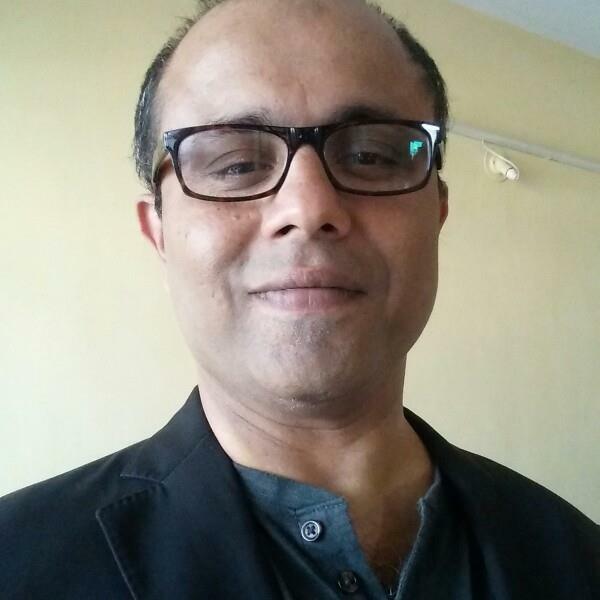 We are publishing an interview of Dr. Tausif Malik, Serial Entrepreneur, Founder & CEO of TMA Worldwide LLC. 1. Chicago, Illinois, USA based is a media holding company, promoted by Tausif Malik. 2. TMA WW values are based on Social Enterprise to empower and enable communities and individuals through competitions, events, publishing to participate and contribute back to communities and country. 3. 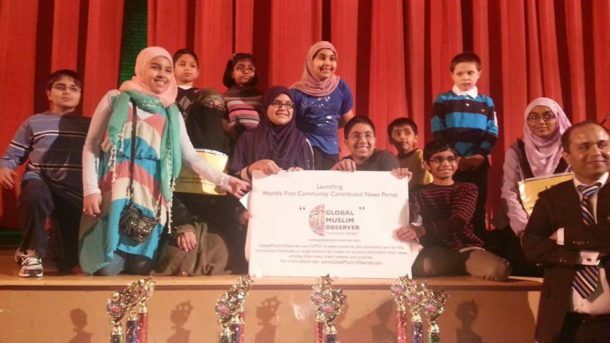 TMA WW flagship brand the Muslim Spelling Bee competitions, has been nominated, shortlisted for various awards, and featured in global media outlets. 5. TMA WW other ventures include Muslim Hall of Fame, South Asian Hall of Fame and India Hall of Fame . Founder, www.indiastartupfest.com India’s First National Startup event ” New Swadeshi Movement”. Founder Muslim Hall of Fame, South Asian Hall of Fame and India Hall of Fame. Founder IMEF & MStartups.Biz Startup and Entrepreneurial events for Indian Muslims. 1. Nominated and shortlisted for prestigious Ellis Island Medal of Honor, USA. 6. Visiting & Adjunct Faculty Symbiosis Institute of Business Management, Pune, Balaji Management Institutions, Pune, Suryadatta Group of Institutions. 7. Created the recruitment advertising branding format for IT companies in year 1994. 8. Developed and Created Environmental Campaign for EEG, U.A.E, this campaign creatives are sold as posters. 10. Invited to various startup events as Judge, Mentor at major startup competitions. MusIim SpeIIing Bee competition, we wanted to increase Muslim students participation at the main stream competitions, promote community schools, create a platform to connect brands with the American Muslim Market valued at 170$ biIIion USD. MusIim SpeIIing Bee competition is WorId’s first competition in creating competitions through social enterprise .. We partnered with community schools to host the event. Everyone has academic information about American Muslim market , but we have reaI time insights, which no one has. We don’t have competition, due to our USP, other companies tried, but as a first mover, we had an advantage. Parents who want their children to have an experience, rather than winning. After Six months of marketing. We activeIy marketed through email phone social media. Yes we are the pioneers in marketing to Muslim Market, we have created our modeI of marketing and analytics. We have Launched startup competitions. Be focused, work hard…play honest.